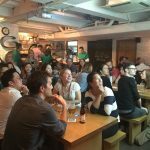 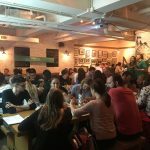 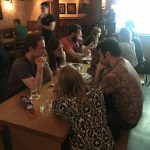 A Big Turn Up for Hong Kong Charity Pub Quiz Night! 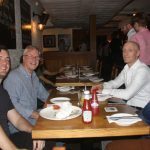 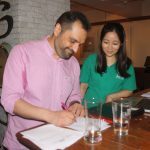 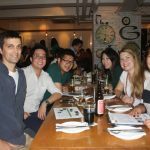 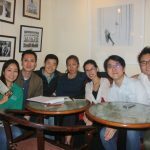 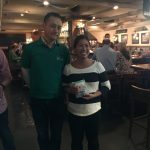 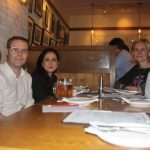 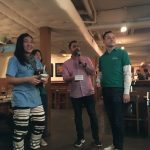 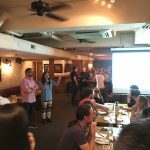 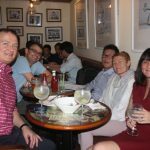 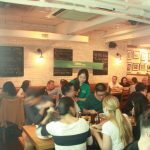 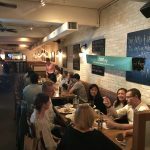 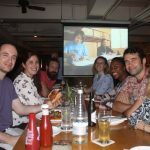 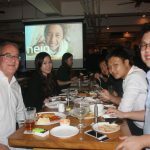 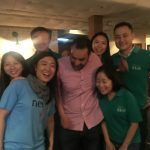 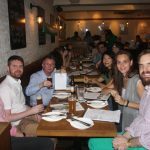 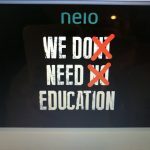 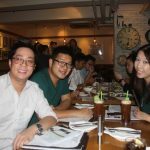 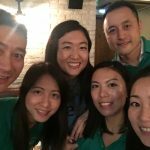 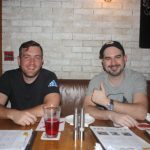 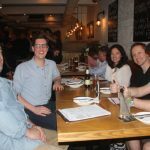 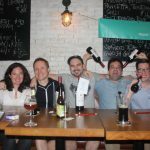 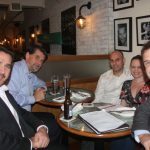 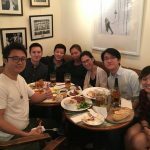 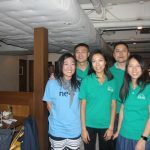 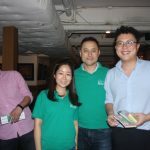 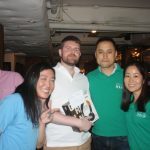 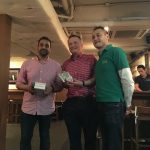 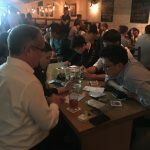 NEIO Hong Kong’s 3rd fund raising event and its first charity pub quiz had a huge success! 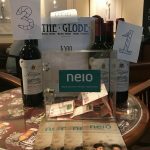 Thank you very much for all the participants for joining us and The Globe for hosting us for the night! 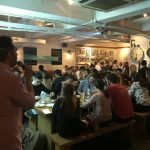 The venue for the night is at the heart of Hong Kong’s night life area of Soho. 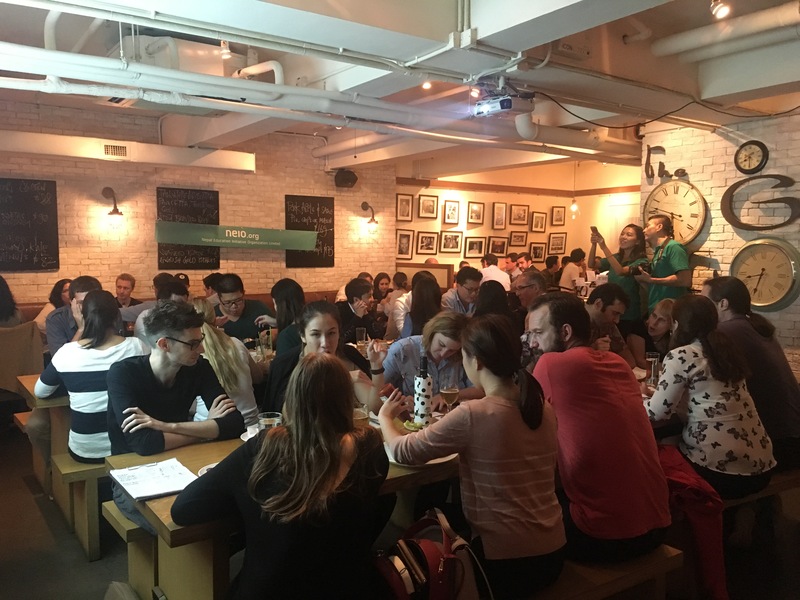 Pub Quizes are very popular events in Hong Kong with strong British cultural influence. 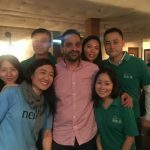 We had a popular quiz master Chris Bojwani volunteering for us with rounds of theme of questions including music, films and Nepal. 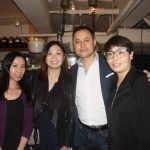 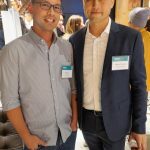 NEIO founder Wayne Cheung also showed up to the event from San Francisco for the support. 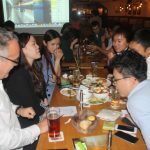 Participants told us that they had great fun and so did we in the great atmosphere with cheering (when they had right answers!) 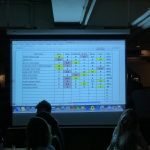 and grunts (when they got it wrong). 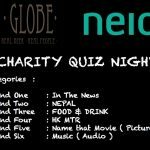 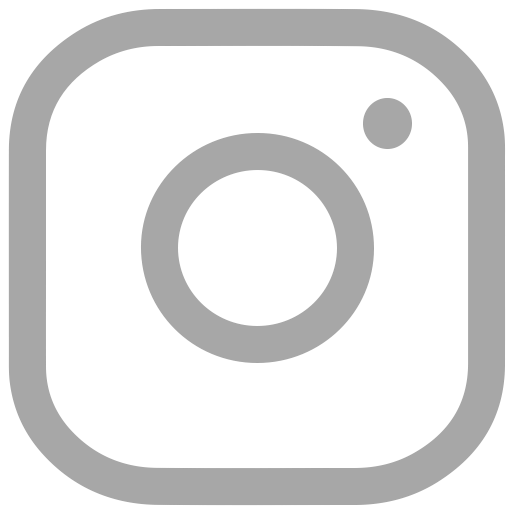 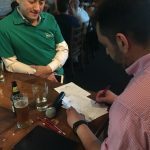 All the donations including the table charges from partipants and from The Globe will go to sponsor children to attend Nurbling School (primary and secondary school) in Nepal.